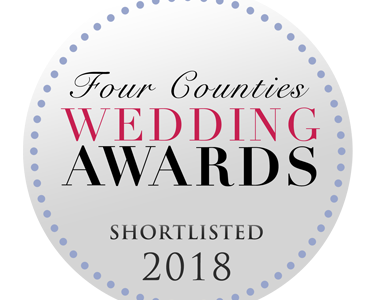 We have been shortlisted in the Bridal Retailer category and we are so proud, touched and excited that this has happened to us. Especially as part of the selection process is due to feedback from our CB Brides. We have to say the biggest thank you to all of our beautiful brides who took the time out to leave us a testimonial; we couldn’t have done this without each and every one of you. CB Brides are definitely the best! 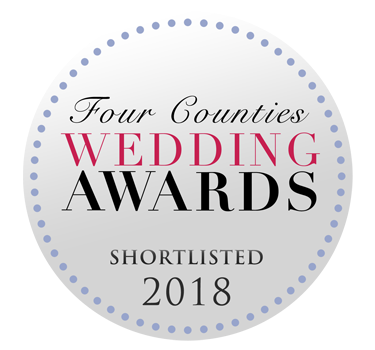 Next stop will be the awards night on the 28th November (which is also our one year anniversary of being in the new shop) to celebrate with the other wonderful suppliers. Keep an eye on our Instagram on the night to find out how we get on and in the meantime keep your fingers crossed.